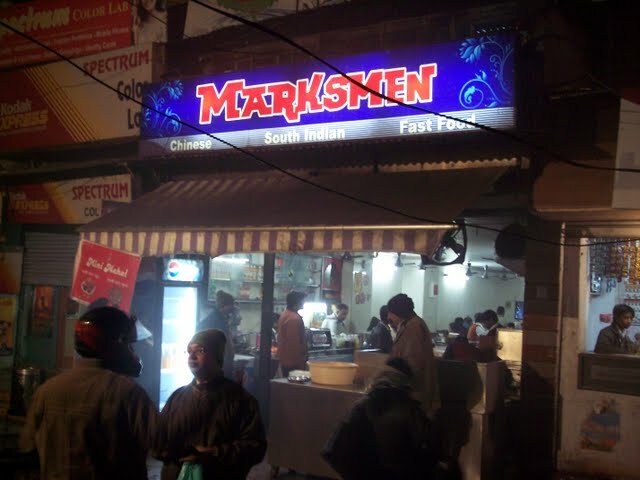 Marksmen is a landmark in itself in Lucknow. 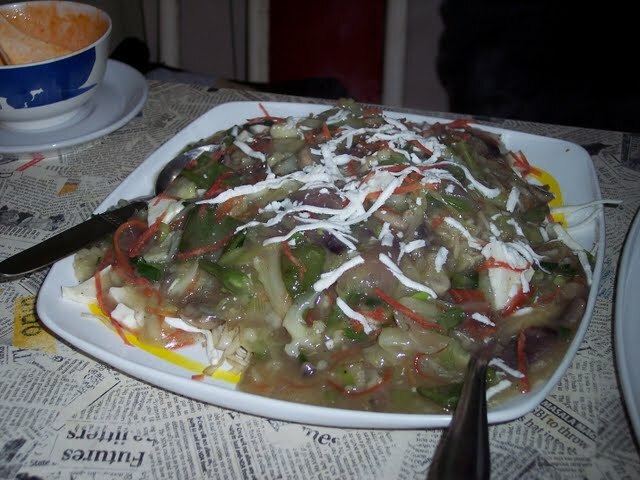 Known for the varied food types and fast service, it is a part of the Royal Cafe Joint. I had the chance of going there for dinner with a colleague and the place was abuzz with people of all age groups. Dosas, Idli's Chinese, Soups, Chole Bhature, Naan, Chaats, you name it, the orders were flying by. 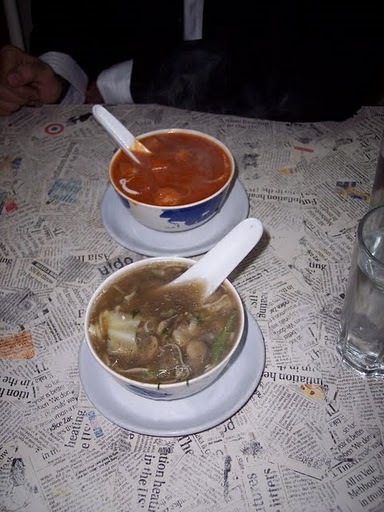 We managed to find ourselves a small corner and immedaitely placed our order of 2 different soups, veg chowmein (gravy) and Veg Fried Rice. We were very humbly asked by our order taker whether we REALLY coudl finish that much of food. While we said "maybe yes, please suggest", the guy asked us if we knew the quantity of food. We said no and allowed ourselves to be guided by the wise-man and finally cut-out the Fried Rice. True to what he said, we actually found ourselves struggling to finish just the chowmein. And oh! did I mention about the taste? Well... when was the last time I visited heaven?? ?